Thank you for giving us the opportunity to serve you better. Please help us by taking a few minutes to tell us about the services that you have received so far. 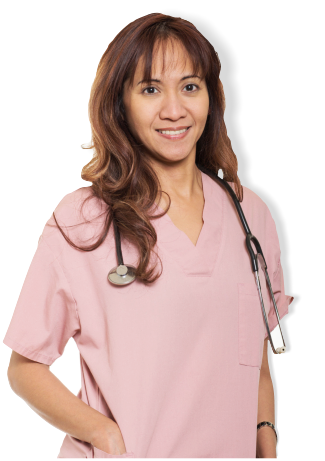 To ensure the delivery of quality services, Belle Home Care, Inc. only employs the most qualified professionals. Get to know them now.